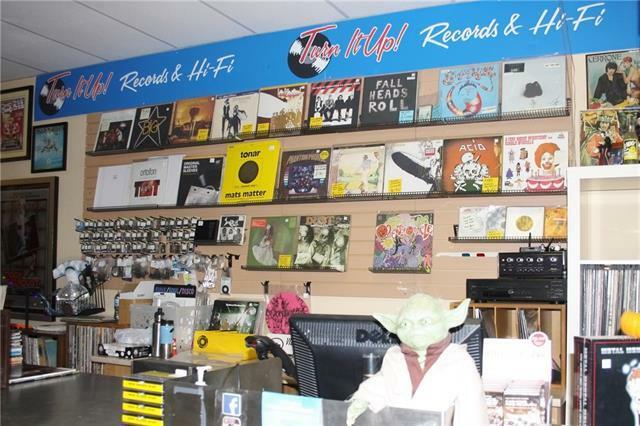 Vinyl Records are not only back but thriving, Excellent Turn Key Business or expand! 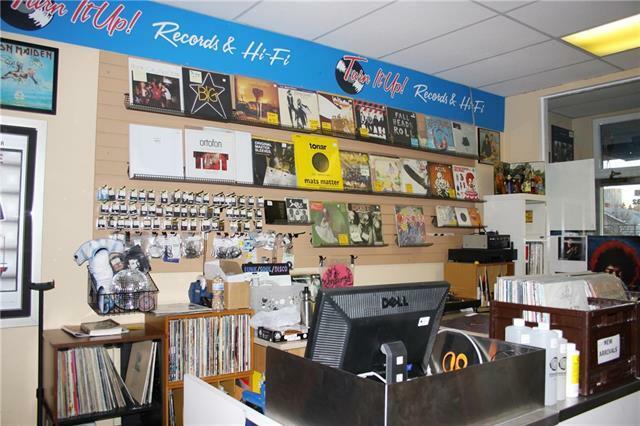 Great opportunity to own a busy audio music store servicing many of Calgary's vinyl record enthusiasts. Located in on 16th Ave by SAIT, has fantastic foot and auto traffic. 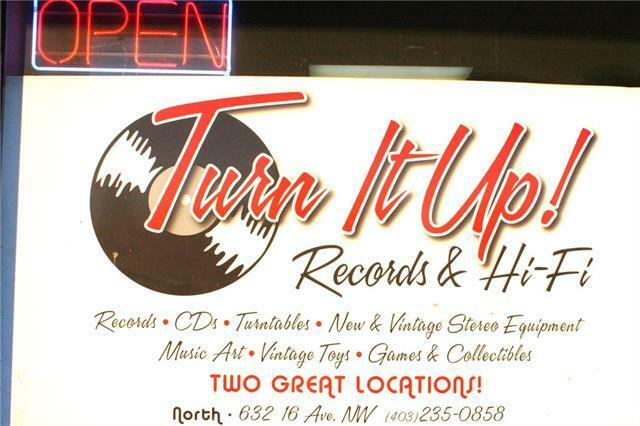 This store offers a great inventory of vintage,new and collector's vinyl records, CD's, sound systems, memorabilia, books and on site servicing. 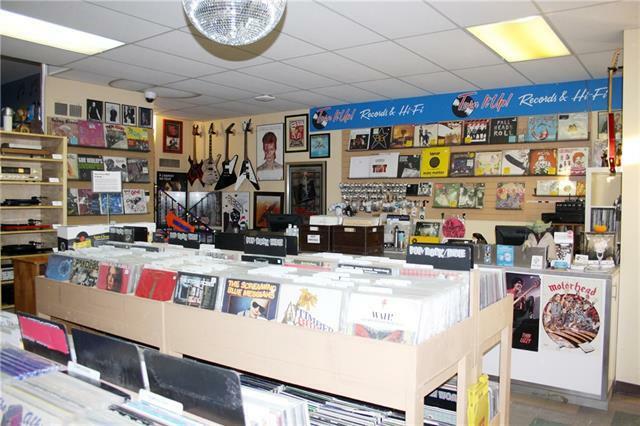 This is a unique store operating in over 2900 sq feet, the great inventory and POS systems are included in the sale price. You won't want to miss this one!